Today, talented musician Mali Music’s major label debut album, Mali Is… (ByStorm/RCA) enters at the #2 position on Billboard’s Top R&B/Hip-Hop Albums chart and #16 on the Billboard 200 Albums chart, according to Nielsen SoundScan. 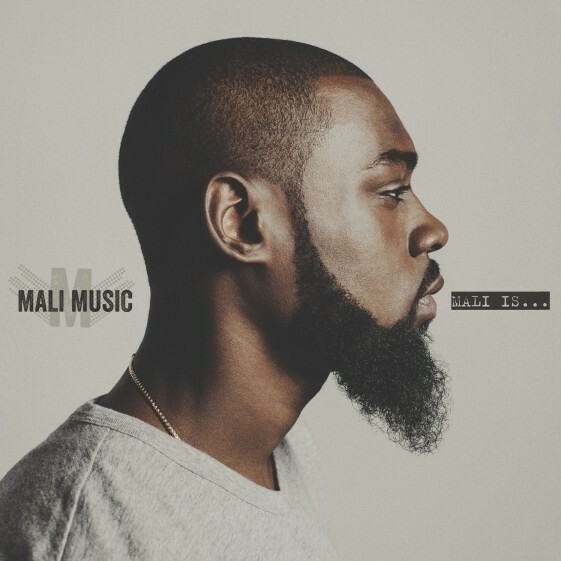 Released June 17th, Mali Is… hit the #1 slot on both the iTunes R&B/Soul and Amazon R&B mp3 charts, which helped the album score the #5 spot on the Billboard Digital Albums chart. The notable chart debut comes as no surprise as the singer/songwriter has been on a heavy promotional schedule that included amazing performances on NPR Music’s Tiny Desk Concert Series, American Idol, The Queen Latifah Show and ThisIsRnB Sessions. Further increasing Mali’s presence was the success of the LP’s lead single, “Beautiful,” which peaked at Top 10 on the BDS Urban Adult Contemporary chart. Mali recently premiered the official “Beautiful (Dirty Harry Remix)” featuring A$AP Ferg on Hypetrak, which is currently available for purchase at iTunes. In addition to its chart success, Mali Is… received positive reviews from press as well. Artist Direct called the album, “…a masterpiece and one of the best albums of 2014.” The New York Times referred to the track “Fight For You” as a “…modern R&B number with desperate love at its core.” Overall, Mali continues to receive praise from both fans and press alike with outlets like Rolling Stone, Essence, VIBE and Complex commending him for his uplifting lyrics and soulful voice. Next up, Mali Music will perform tonight at Los Angeles’ VIPER Room and this year’s McDonald’s 365 Black Awards during the 2014 Essence Music Festival on July 5th. With a chart-topping album and a growing fan base, the future looks bright for Mali Music!